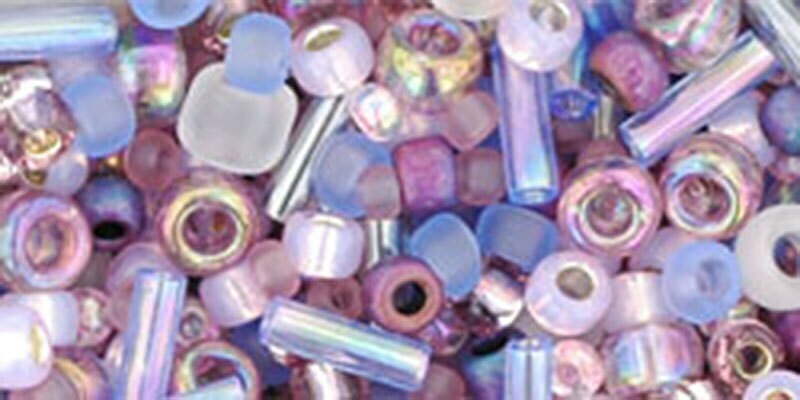 Lovely little bead mix, very nice! Definitely need more of this mix. So pretty. Fast shipping and awesome seller. Just what I needed !! Thank you for the little bonus also...such beautiful pearls !!!! This is such a gorgeous mix. Thank you for the speedy delivery.